After taking a brutal beating throughout much of 2019 thus far, Bitcoin made its largest green one-day candle of the year this past week, providing the market with a much needed relief rally. Bitcoin’s price rose on Friday over $350 before bouncing off overhead resistance in the cryptocurrency’s current trading range. 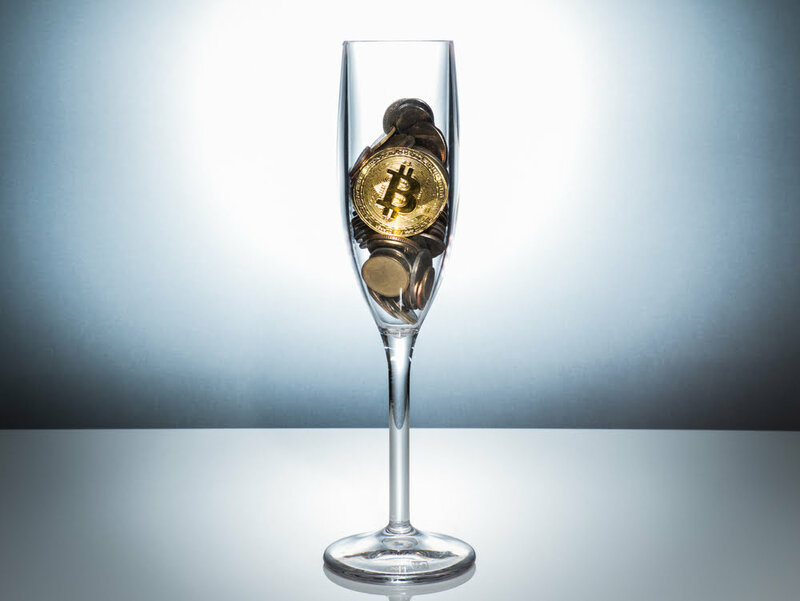 CEO of independent financial consultancy firm deVere Group Nigel Green says that the move might be the start of a “considerable Bitcoin surge” stemming from one of three main factors behind this recent rally, but that it is still too soon for investors to begin celebrating. Following the break of support at $6,000, the crypto market has been deeply entrenched in despair as Bitcoin and other leading cryptocurrencies struggle to find their price bottom. Investors have been burned, and the strain on the industry has caused many companies to begin laying off employees as interest and capital flees the market. However, Bitcoin’s price woes may be coming to an end, and if history repeats itself, it could lead to a “considerable Bitcoin surge,” according to deVere Group CEO Nigel Green. Green points to the upcoming “halving” in 2020 – an event that reduces the block reward miners receive for validating transactions by 50% – as a potential catalyst that ends the current crypto bear market. “The code for mining Bitcoin halves around every four years and the next one is set for May 2020. When the code halves, miners receive 50 per cent fewer coins every few minutes. History shows that there is typically a considerable Bitcoin surge resulting from halving events,” Green explained. Litecoin’s halving is due this year, and was the first altcoin to break key resistance and helped to lead the crypto market rally that brought Bitcoin a 10% gain this past Friday, lending credence to Green’s claims. Green, however, says there are two other factors behind Bitcoin’s recent rally. Green also believes that a recent comments made by SEC commissioner Robert J. Jackson Jr. in which he states a Bitcoin ETF will “eventually” be approved may have given investors renewed confidence in the number 1 crypto by market cap. Additionally, Green calls attention to recent developments in the second-layer protocol Lighting Network, which he says will “dramatically improve Bitcoin’s well-documented scalability issues, allowing it to move towards mass adoption.” Lightning Network, along with a potential ETF approval and the upcoming halving event are the “three key drivers” behind Bitcoin’s recent rebound, according to deVere.